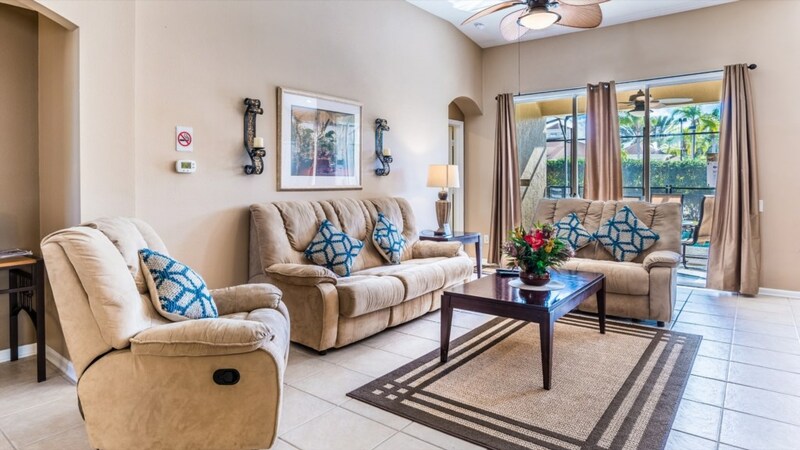 There’s fun for the whole family at Windsor Palms Resort. 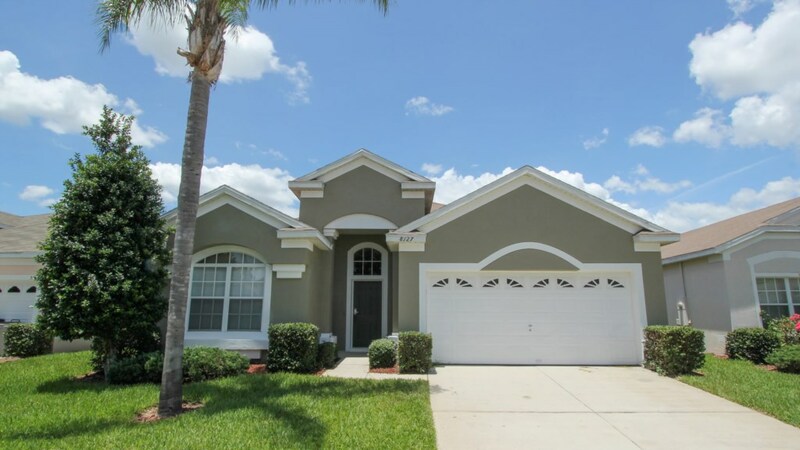 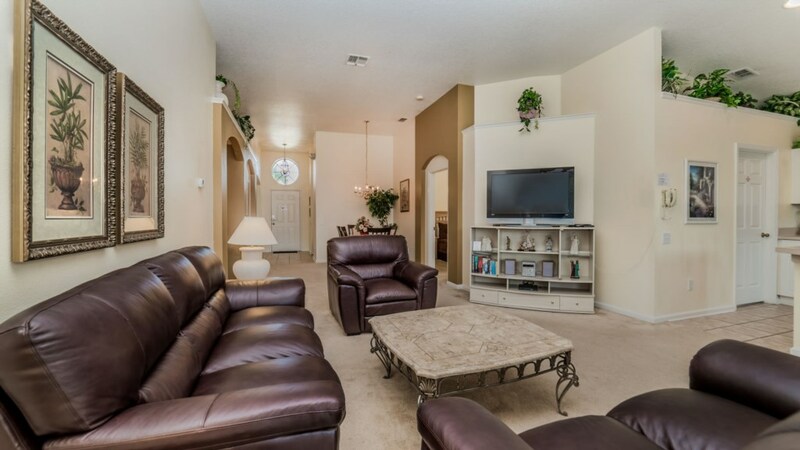 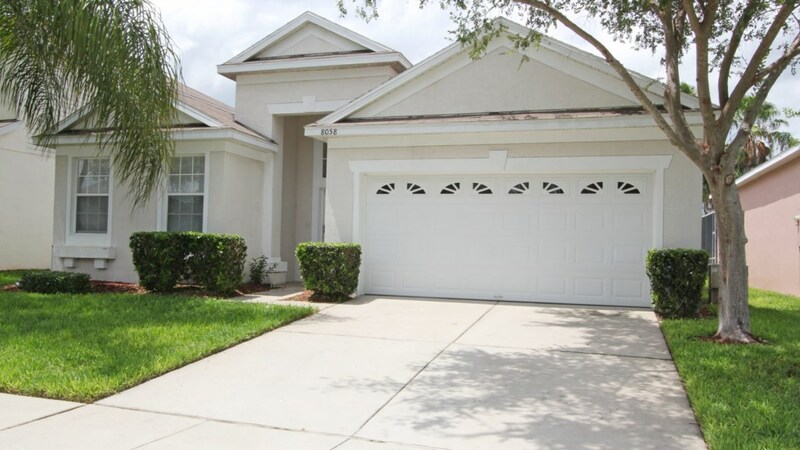 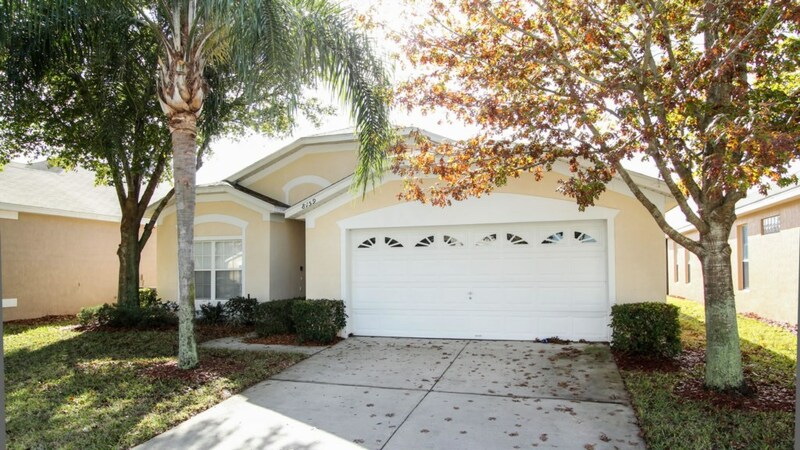 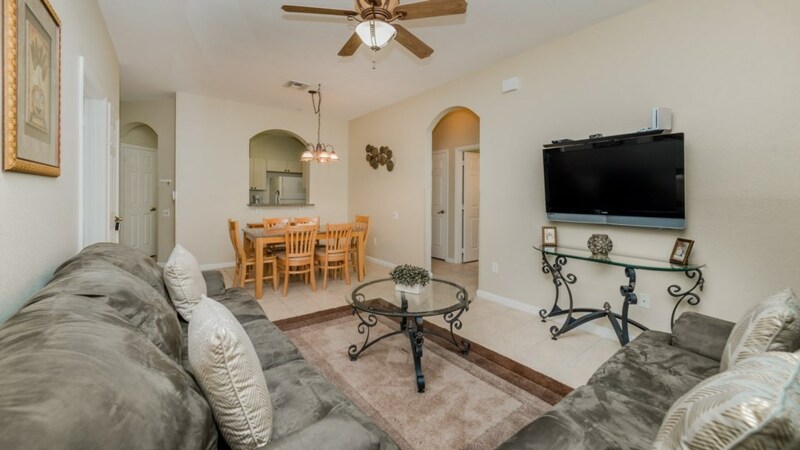 This gated rental community is just 4 miles to Walt Disney World® Resort and is close to other Orlando attractions, shops and restaurants. 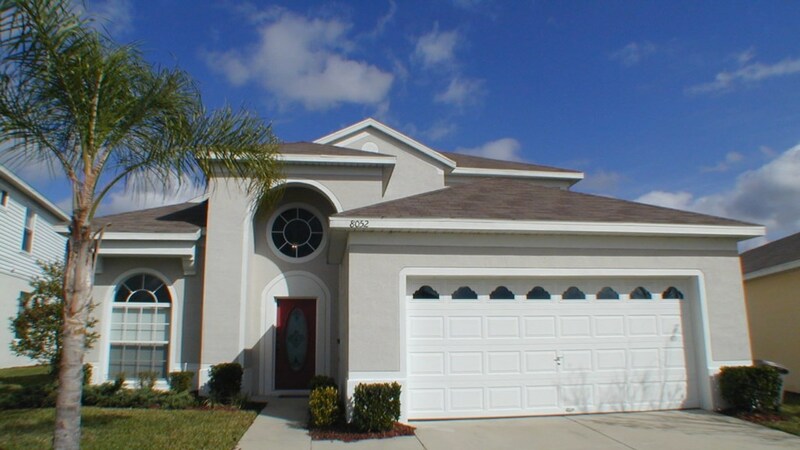 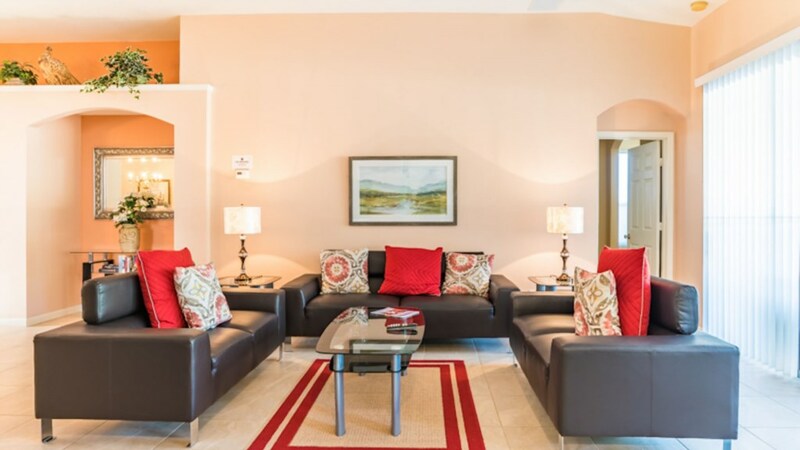 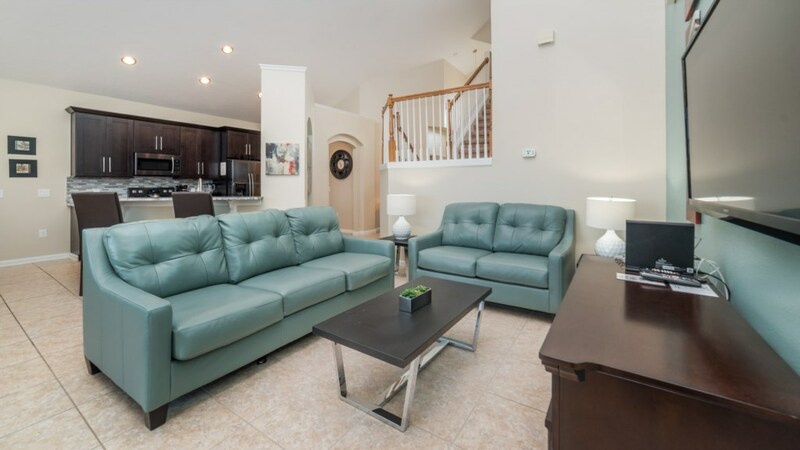 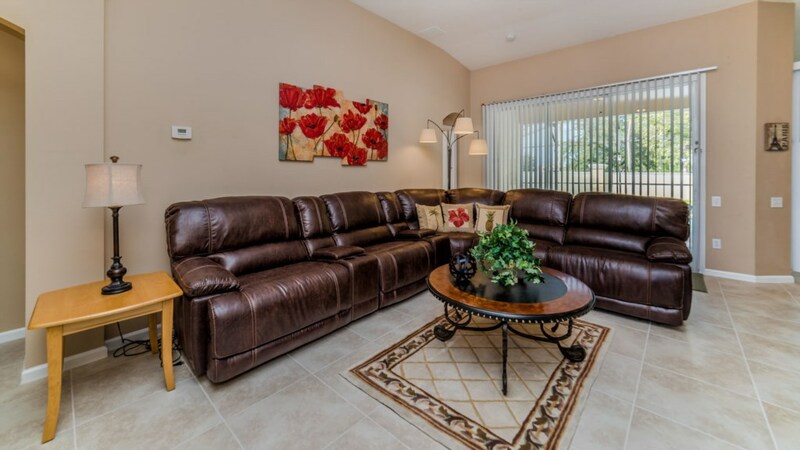 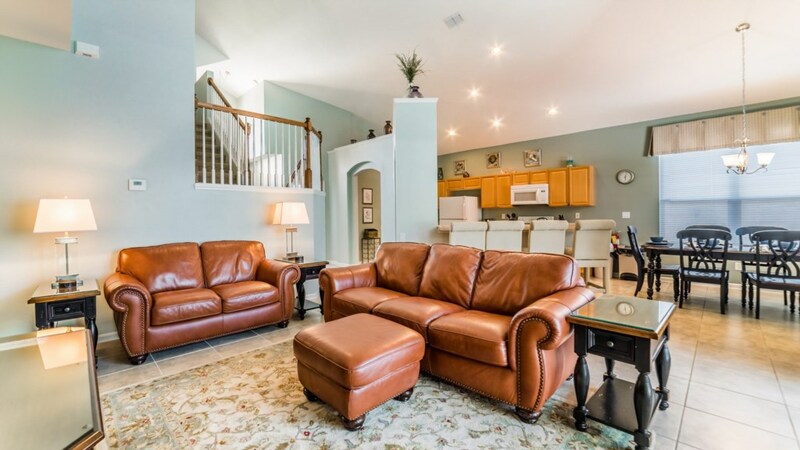 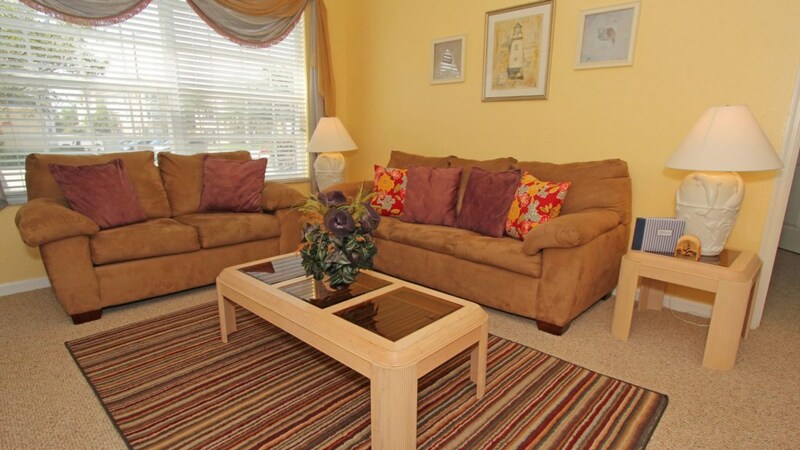 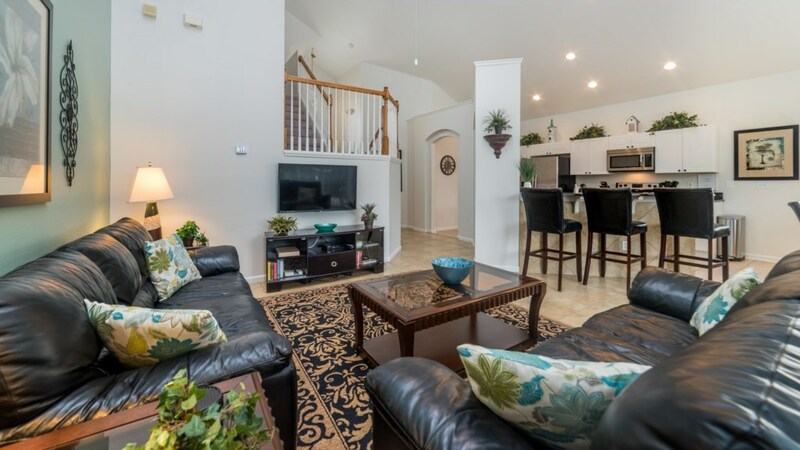 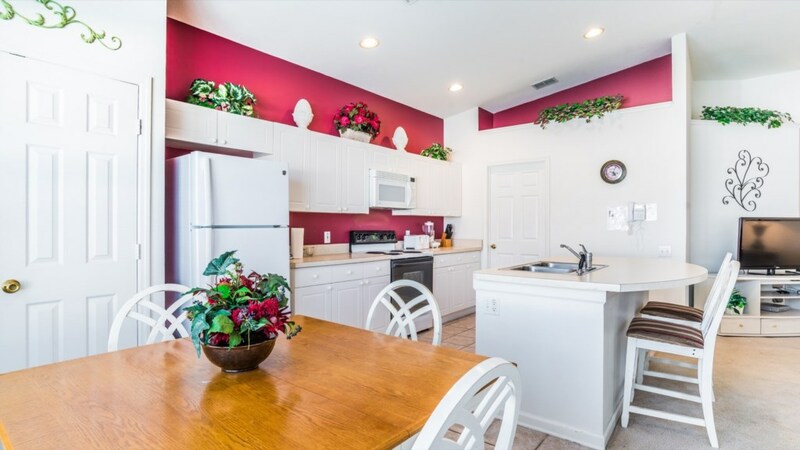 Windsor Palms vacation rentals offer the highest level of comfort for your vacation dollar. 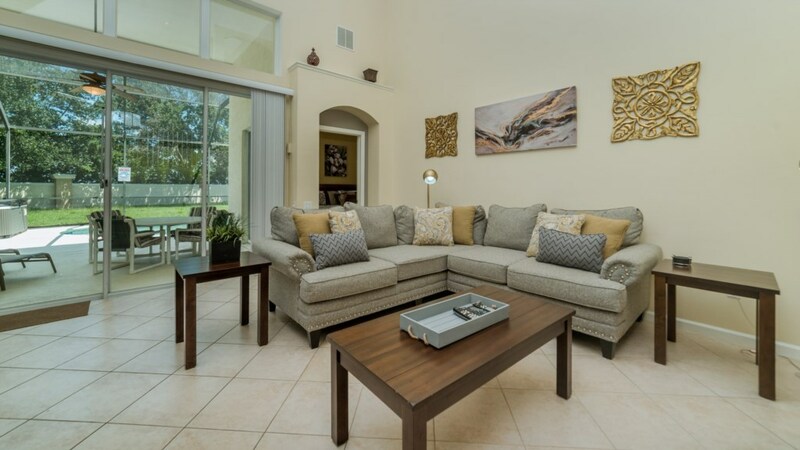 Enjoy a choice of 4 to 6-bedroom homes, town homes, or condos. 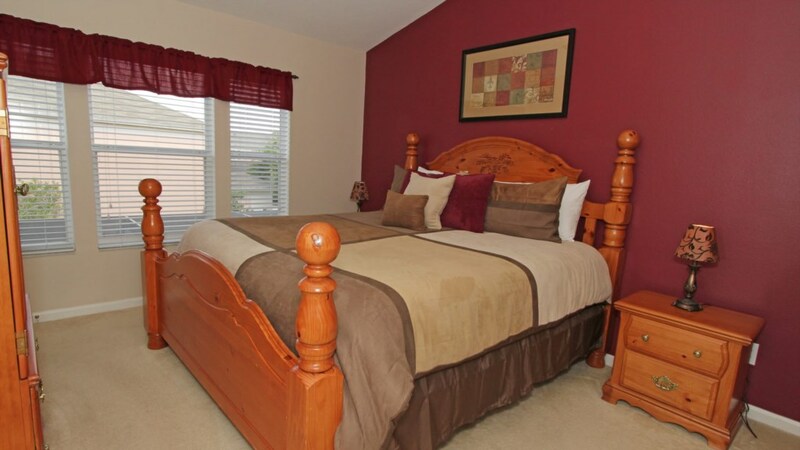 Homes feature private pools, multiple bedroom suites, themed bedrooms, and more. 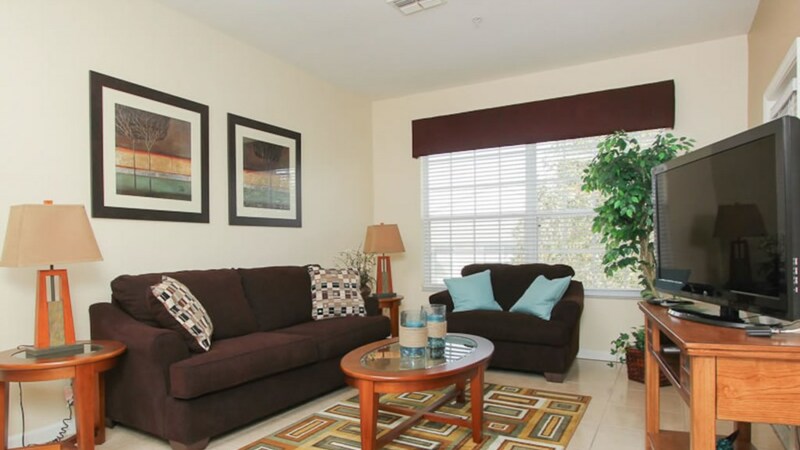 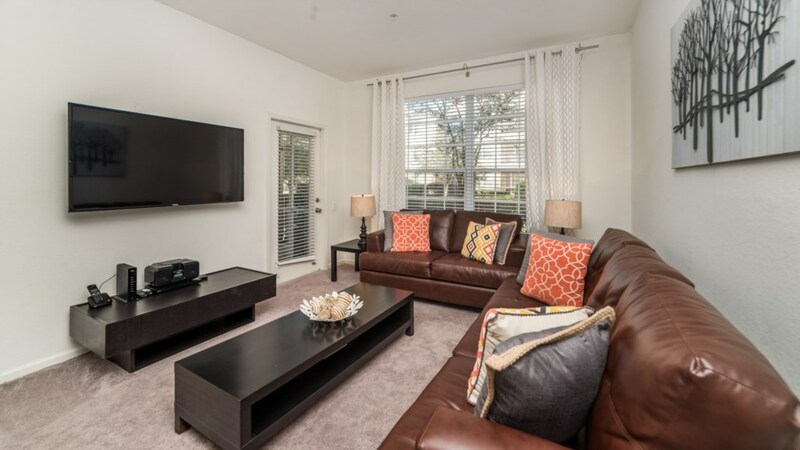 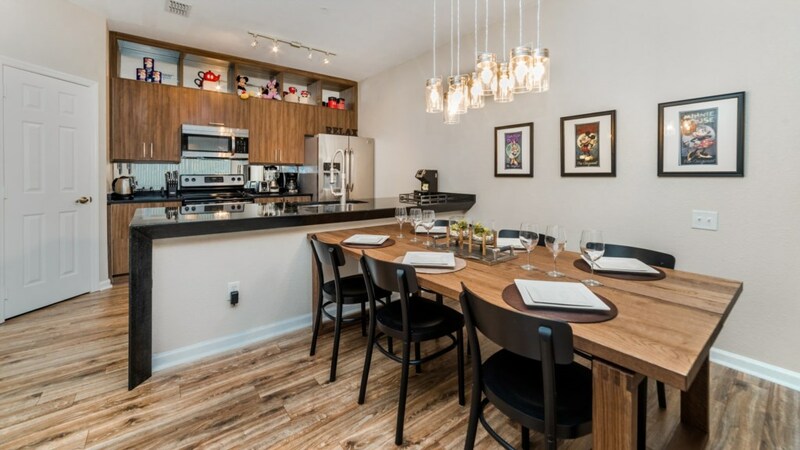 Town homes include private lounge pools, and condos have private patios or balconies.